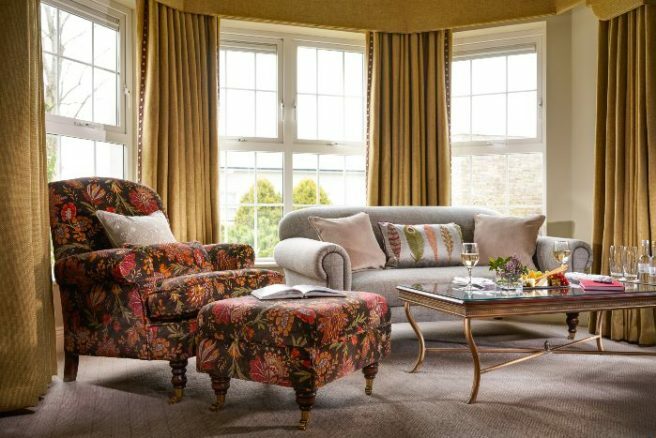 The Ballygarry House Hotel is the perfect spot for a staycation | SHEmazing! There are so many places in the world that I’d love to visit. Canada, New York, Denmark, South Africa… the list is never-ending. However, at the end of the day, there really is no place like home. No matter where I go I always look forward to coming home to the Emerald Isle. Ireland has a certain charm that, in my eyes, is simply unbeatable. We may be a tiny island but there are just so many incredibly beautiful places to visit across the country, including Kerry. 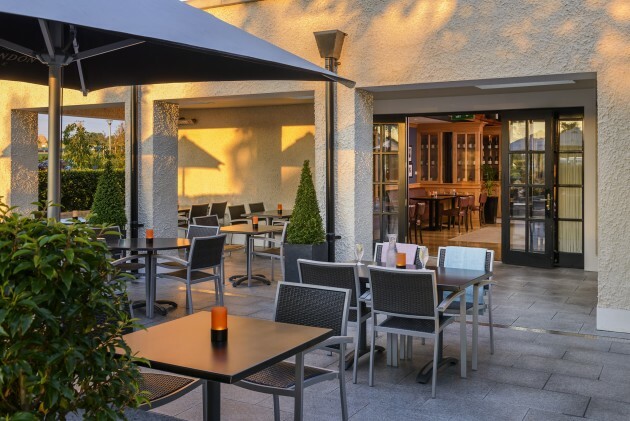 I was lucky enough to visit Tralee to stay at the Ballygarry House Hotel recently and have fallen head over heels in love with the charming country house hotel. The staff welcome you with the warmth that you feel when reuniting with a childhood friend. They were so kind and accommodating and couldn’t have made me feel more welcome. From the moment we stepped inside the hotel felt like a home away from home. The Ballygarry House Hotel caters for everyone. If you’re a bookworm you can cosy up by the fire and get lost in a story. For those adventurers out there, you can take one of the bikes available at the hotel down to the Ballyseedy Woods. 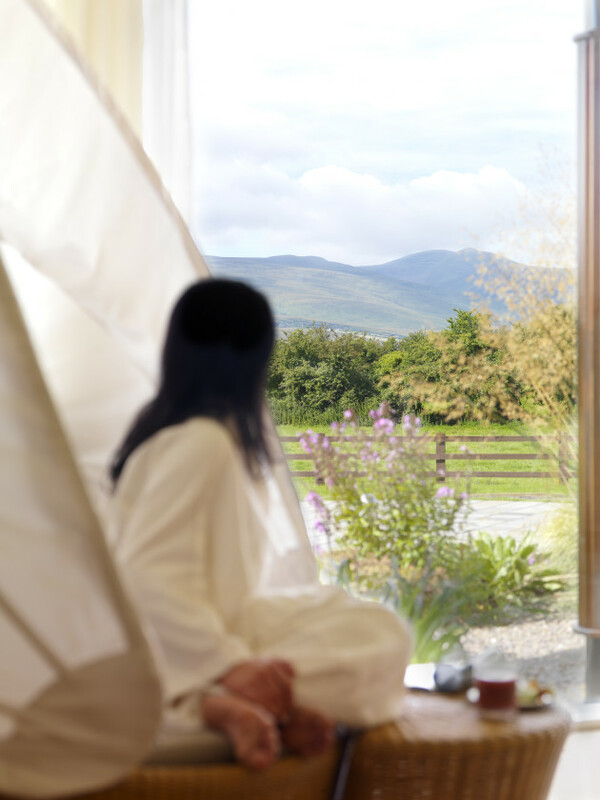 If you’re in need of a little bit of chill time then look no further than the tranquil Nádúr Spa where you will be treated like royalty by the lovely Gina and her team. 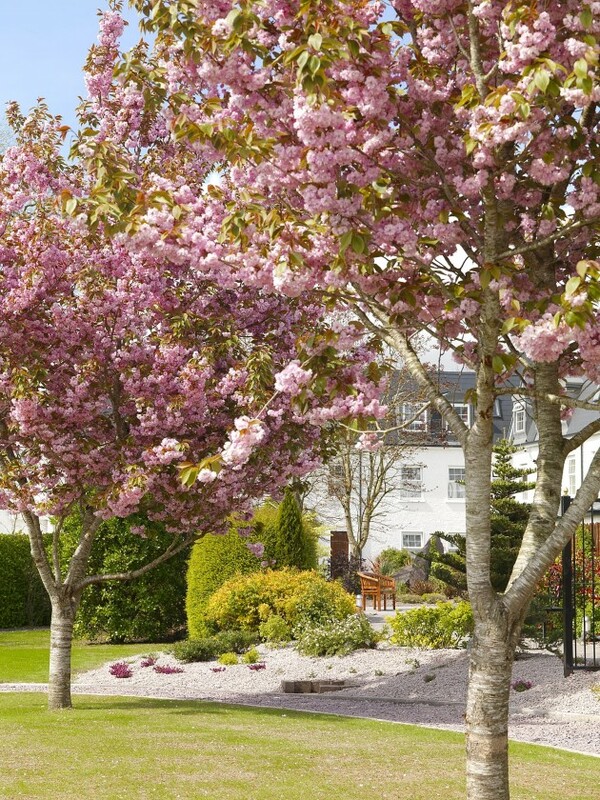 Enjoy a soothing stroll through the hotel’s gardens and take in the stunning view of the Sliabh Mish Mountains on a crisp Sunday morning. You certainly won’t be short of things to do during your time at the Ballygarry House Hotel. And you certainly won’t go hungry either. I was lucky enough to dine at both The Brasserie and the lavish Restaurant 58. Trust me, the food is simply divine. Restaurant 58 is a soothing spot that has a menu to die for and the sweetest staff who will ensure you have everything you need. If you’re in the mood to splash out then try the Char Grilled Prime Irish Steak and thank me later. My stomach has never been as happy or full as it was after our visit. Be sure to roll into Owen Mac's bar after your dinner to wash it all down with a beverage of choice. The recently renovated and revamped bar has everything from wine to whiskey and pink gin to craft beers. You’ll be wowed by the talents of a live pianist at the weekends which adds even more charm to the hotel. 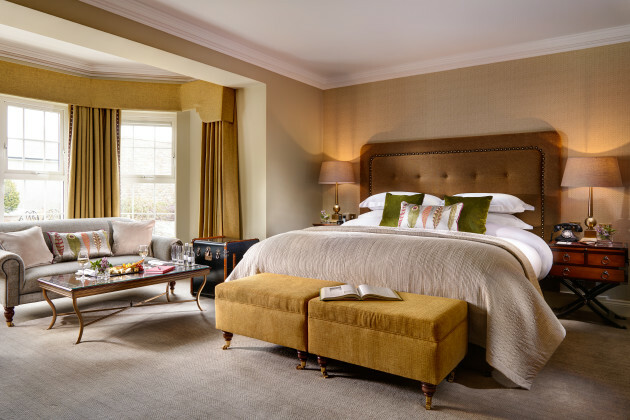 After a night of sheer luxury, you can doze off in the comfiest bed ever or tune into one of your favourite movies on Netflix on the hotel TV. I truly didn’t want to leave the Ballygarry House Hotel. I was so close to asking if I could move into The Lodge, which is a little nugget of history right on the hotel’s doorstep. 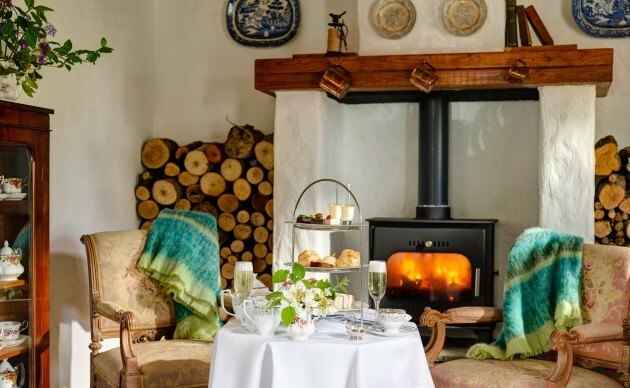 The mid – 18th Century Lodge was formerly the gate lodge of the O'Connor farmhouse and is now being used as a private event room for celebrations with a personalised Butler Service for Afternoon Tea. A visit at The Ballygarry House Hotel is an essential trip for all you travel bugs out there. You just need to add to your bucket list. The charm, warmth and kindness of the staff alone will make your visit one you’ll never forget. There’s no doubt it’ll become a home away from home for you, right in the heart of Kerry. Do yourself a favour and book a stay at The Ballygarry House Hotel. Check out their website for more information.